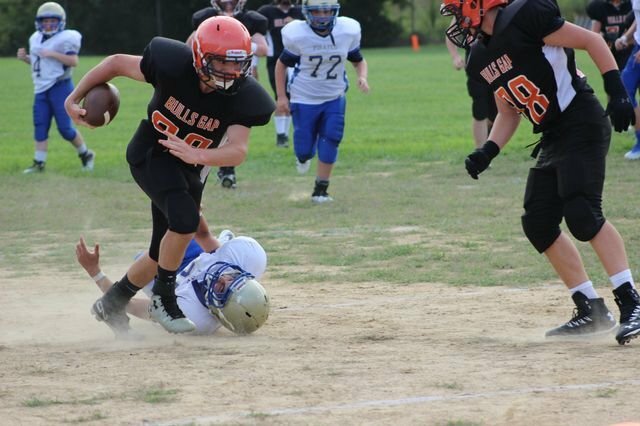 Bulls Gap School: Highlights - Big Win in Football! Our season opener against Sullivan was a huge WIN for the Bulldogs! The final score was 62-16. Great job to our team and coaches!